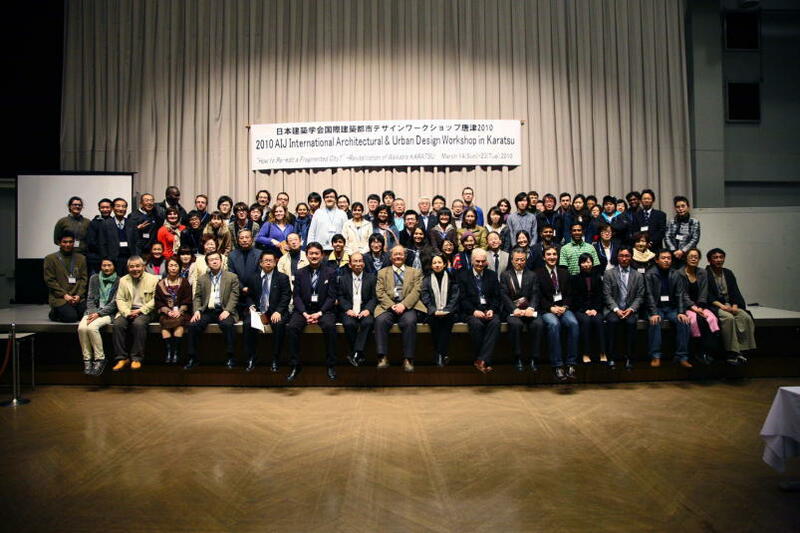 The Architectural Institute of Japan will host the "InternationalArchitectural & Urban Design Workshop 2013 in Tamura" from　July21st to 29th, 2013. Please read the following information and startapplying it. 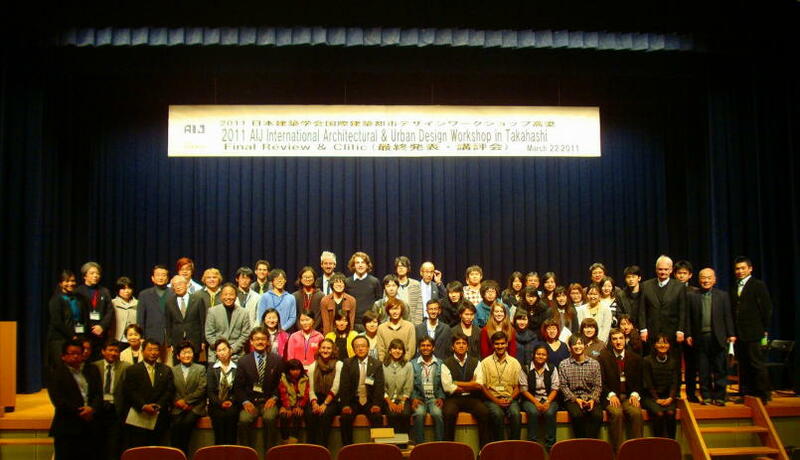 We are looking forward to seeing you soon. Deadline was extended to 6/25 !! 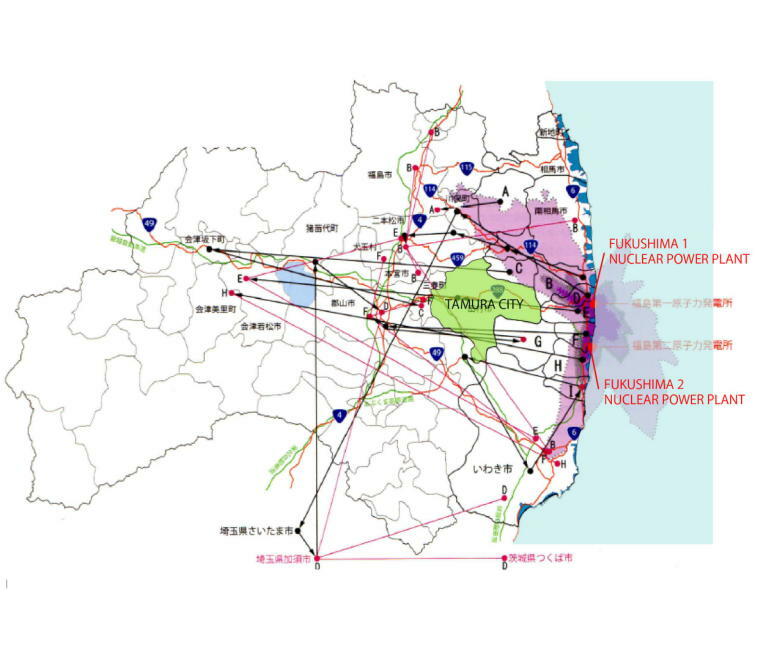 toward Regeneration of "Fukushima" Region"
Architectural Institute of Japan (AIJ) will host an International Architectural and Urban Design Workshop in July, 2013. 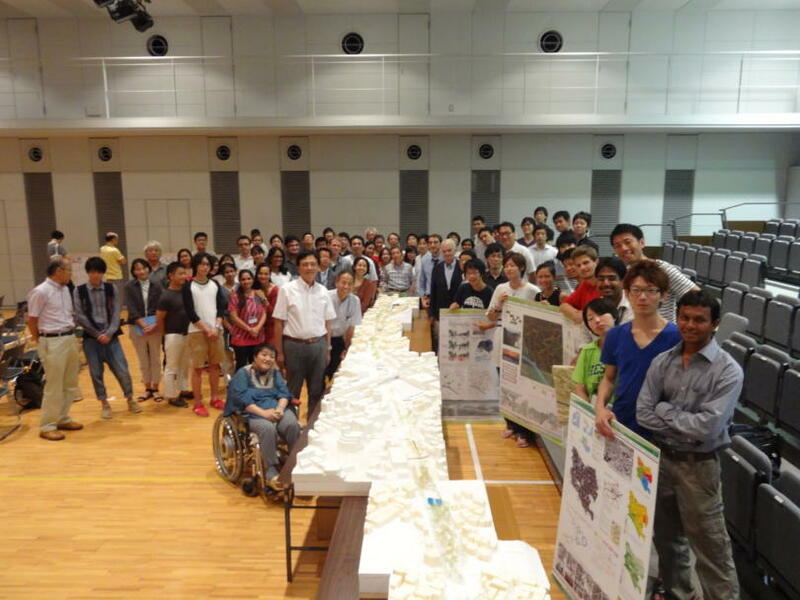 We will call for enthusiastic students from all over the world to participate. 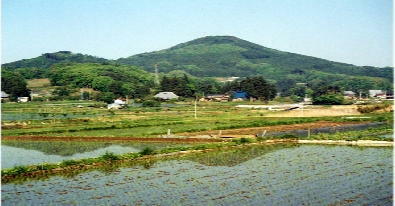 Tamura is a city composed of beautiful towns and villages located on Abukuma highlands with abundant naturalassets.In spite of the fact that the city has not been strongly affected by the radioactive contamination caused by the explosion of Fukushima 1 Nuclear Power Plant after the Great East Japan Earthquake on March 11th, 2011, it has lost its original local power till now. 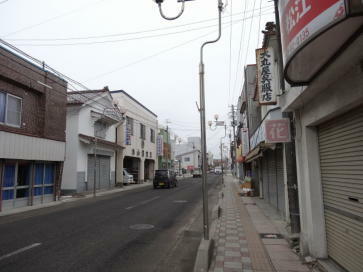 Tamura city has not been strongly affected by the radioactive contamination.